Muffler delete or Renntech mufflers? I can’t seem to find any comparison between the two, and the few videos I did dig up, they sound about the same to me. The main difference is that the Renntech’s are $2,500 and the muffler deletes are $150. Muffler delete and if you don't like that sound try the Renntech mufflers. i just did the resonater delete and it sounds amazing, amazing start up sounds and when you push the car it gives it a more aggressive sound. Double post, ignore please. See below. Last edited by V-AMG; 02-12-2019 at 08:06 PM. Hey man, browsed through your IG and found a few good vids. Nice wheels btw! Did you delete the cats at the same time? I’m not sure which video is only the muffler deletes. Hows the drone?? 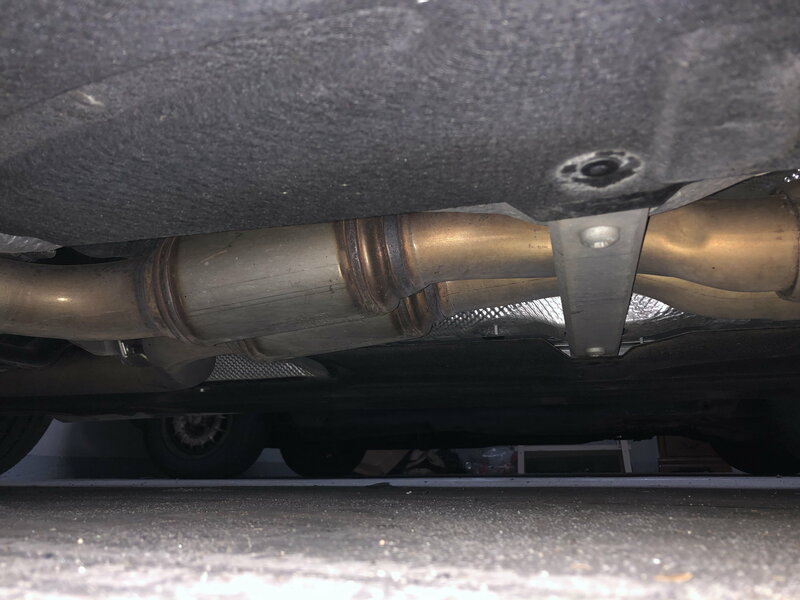 Ajay_B, did you just delete the middle resonator or the two mufflers in the back? What did you put in its place? Any pics or videos? I’d love to see/hear. Thanks for the props V-AMG, basically I deleted the mufflers for sound on suggestion of one of my local buddies. I liked it better than a resonator delete from the 55k generations. After that I went Stage 2 and deleted the primary cats, it got about 10% louder at WOT and chops just slightly at idle. This was from a trip to NYC, the parking lot attendants loved the sound too. This is another with the car catless and mufflers deleted with my buddy doing some fly bys. I hope this helps a bit in your decision, there's not substantial drone until you give it over 10% throttle. If you have to move in traffic people will know you have some work done but if you're just maintaining in traffic around 80mph, it's a low hum, my dad even commented on how it's scary the first time but just daily driving it, it's not loud at all. 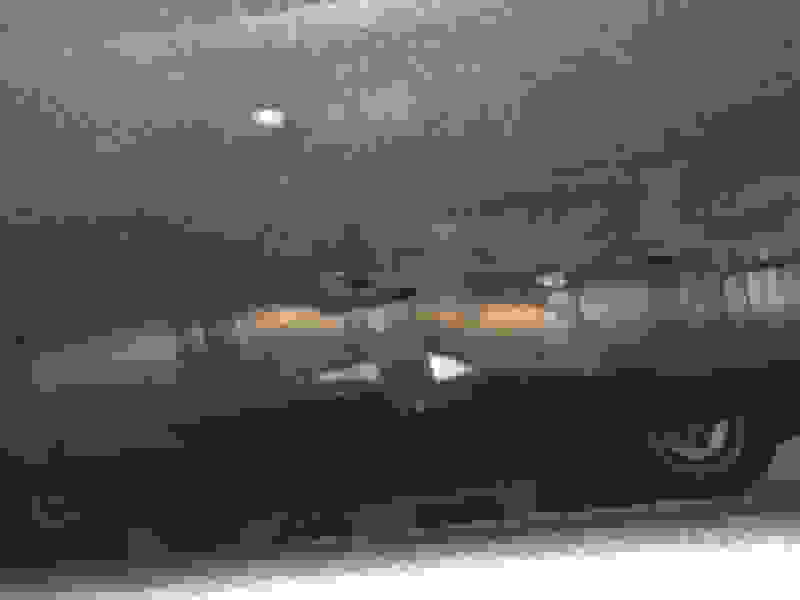 Last edited by CerBErusM113; 02-13-2019 at 09:48 AM. 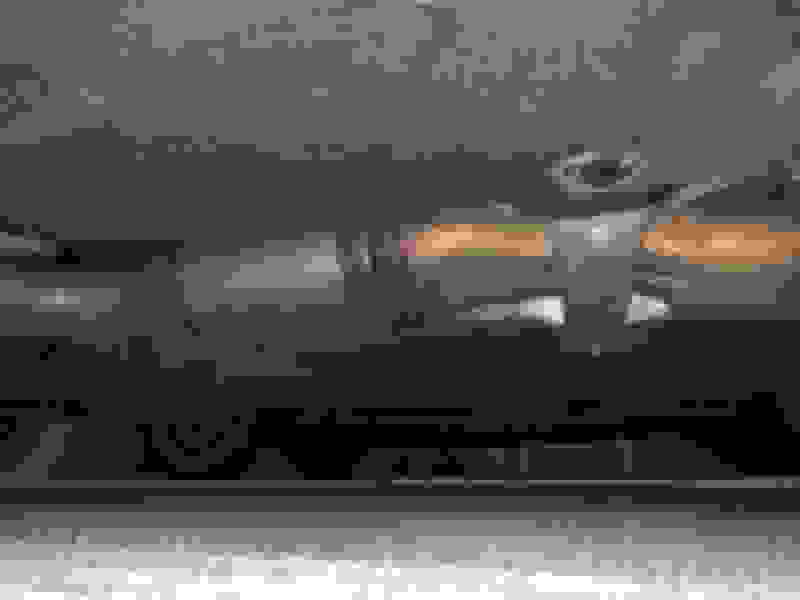 Here is a post of muffler delete. This is just mufflers replaced with straight pipes? Resontttand cats in place? How’s the drone?? Yes that is correct. Best $200 spent on this car to get that V8 rumble and pops. Resonator still in tack. Drive is awesome. You get a bit of drone in sport mode but not as bad surprisingly. You get to appreciate what this car should of sound like out the show room. My wagon has two small oval pieces before the resonator. I was under the impression there was nothing there. 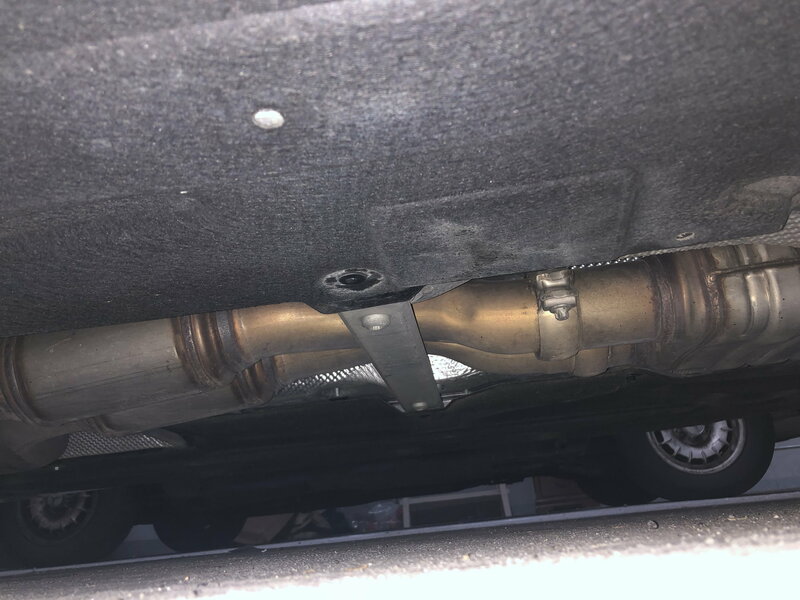 Are these catalytic converters or just more resonators? Can someone with a sedan verify whether they have these? Quick Reply: Muffler delete or Renntech mufflers?